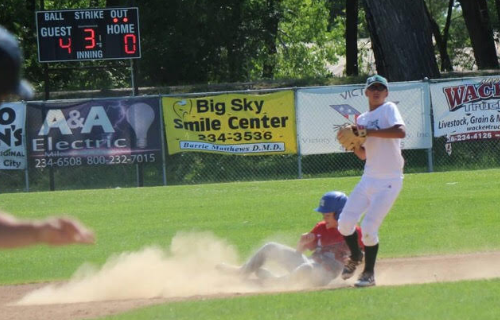 I attended the 14U CABA World Series in Miles City, MT last July. 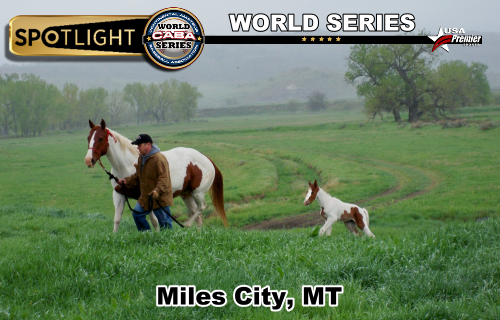 Before attending this tournament I didn’t know where Miles City, MT was. My players, parents, and I were pleasantly surprised by the competition and fun they had at the event. One of the highlights was meeting players from around the country and staying and hanging at MCC in the dorm rooms with the Northern Colorado team. To this day the players have stayed in touch with players from all the teams and randomly get invited to go visit their hometowns. I have to say that coming to Miles City benefited our programs as a whole. When a Senior on our High School team was recruited by MCC, we were able to tell him about our experience. He just signed with MCC Baseball and without us attending this event and seeing what Miles City had to offer, that decision may have been different. 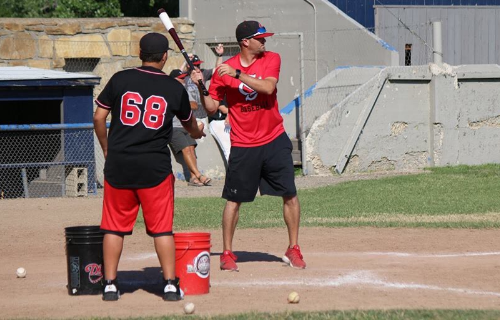 I applaud the outstanding work that the Outlaw Baseball Club program did hosting this tournament and making it one of the best tournaments we have every attended. 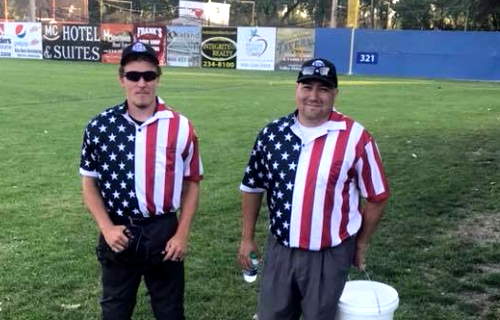 Miles City is a great baseball town! Well done and we will be spreading the word for other teams to take advantage of this tournament next summer. 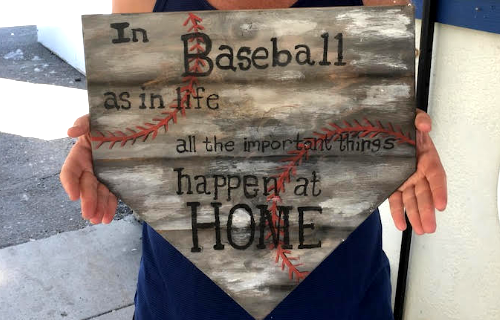 2019 will be the 3rd Annual 14U Wood World Series! 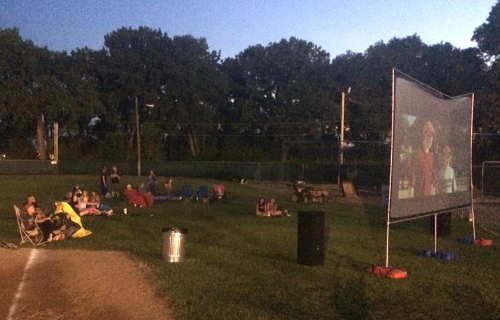 EXCITING WORLD SERIES WITH SMALL TOWN RED CARPET TREATMENT!!! 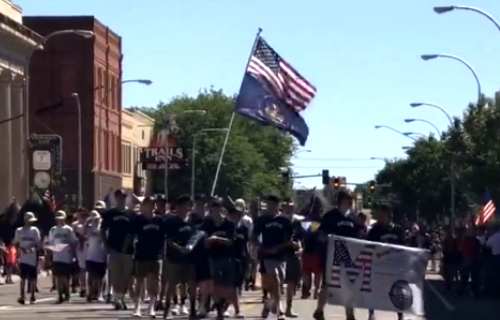 4th of JULY LOCAL PARADE Welcoming All Teams! Exciting atmosphere with music and player announcements at all games – Championship game has Player Walk Up Songs! Field crews on site and work fields between every game. Destination packages available – Ranch Experience, Fishing, Golf, Country Dancing, and GREAT Food! 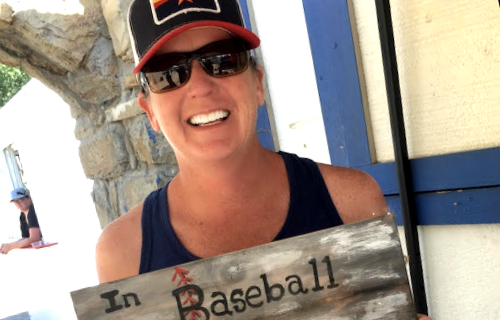 TRULY AN EXPERIENCE OF A LIFETIME – GREAT BASEBALL WITH HEART AND HIGH END COMPETITION! Please ensure able to play championship game late Saturday night – travel teams to plan leaving Sunday. 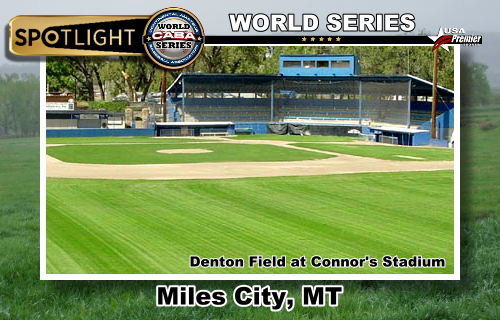 Welcome to 14U Wood World Series - Miles City, MT! Game Format: Welcome to the 3rd Annual 14u Wood World Series! Exciting atmosphere with music and player announcements at all games - Championship game has Player Walk Up Songs! Destination packages available - Ranch Experience, Fishing, Golf, Country Dancing, and GREAT Food! 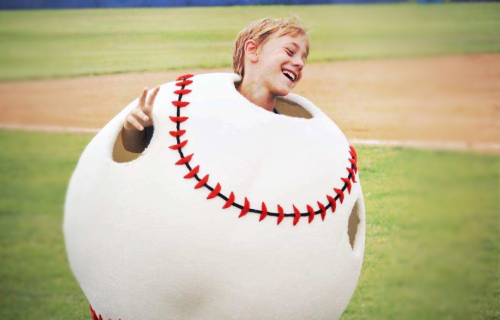 Adorable Mascot TRULY AN EXPERIENCE OF A LIFETIME - GREAT BASEBALL WITH HEART! Please ensure able to play championship game late Saturday night - travel teams to plan leaving Sunday.